A few years ago I saw a patient who I thought needed a CT scan of his head. In the another section (see diagnostic tests) I showed that head CTs go for $300-$350 if you’re an insurance company. This patient had insurance so it shouldn’t have been a problem. My receptionist called his insurance to get the proper authorization and I even spoke with them myself to make sure it went through; it did. The next day, the patient called my office to say that he couldn’t get the test because he couldn’t afford it. The radiology department wanted $500 up front and then said that they would bill him for the remaining $700. That’s $1,200! He has insurance, they approved the procedure, and still, he has to pay $1,200. My receptionist called around to ask how much the private imaging companies would charge a patient without insurance for a head CT. She was quoted $690 by Nor-Cal imaging (a perfectly good imaging company that takes very good X-rays) but if the patient paid cash up front so they didn’t have to bill him, it was $414. It would cost him $1,200 if he used his insurance. Stories like this are getting more common. In 2012, the Los Angeles Times featured an article about a woman who was charged $2,336 for a CT scan. 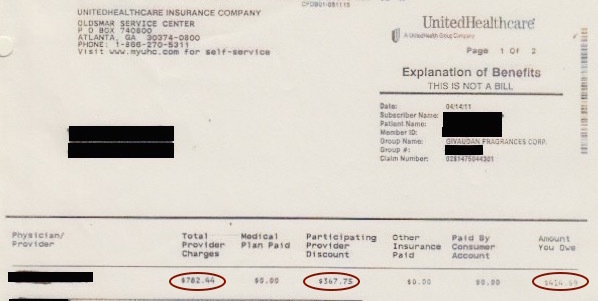 She had a high deductible policy, so she had to pay for the scan herself, but her insurance got her a 65% discount off the $6,707 billing charge. When she called the same hospital and asked them what the cash price was for that very same CT scan, they told her it would only cost $1,054! It cost her more than $1,000 extra because she used her insurance! Figure 1: Table from linked WSJ article showing cash discounts at certain hospitals are better than discount obtained by major insurance companies at the same hospitals for the same services. In another case, a patient of mine had routine blood work done before an appointment. I ordered a lipid panel, a metabolic panel, a blood count and a thyroid test. If you check the reimbursement rates given in the section on diagnostic tests, this should have been about $75 worth of tests. A local lab even offers these same tests to cash patients for $95 without a doctor’s order. 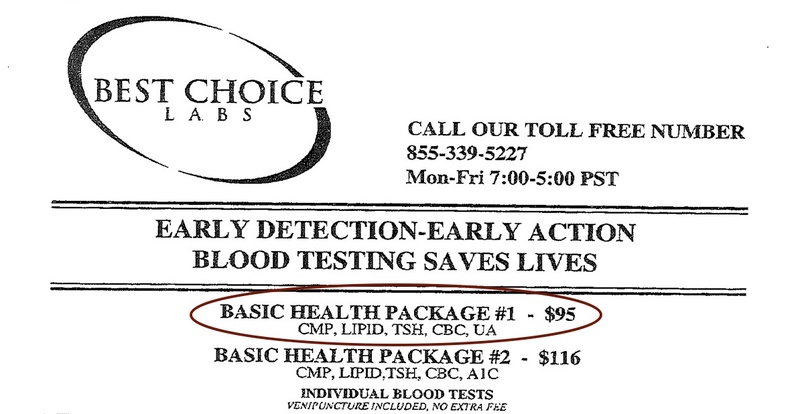 Figure 2: Cash price for blood tests at Best Choice Labs. Figure 3: Bill from hospital for same blood tests as above, but with insurance discount. You can imagine how shocked she was (as was I) when she received the above bill. As you can see from the bottom line of numbers, the lab billed her $782.44 or about ten times the expected payment (not unusual for a hospital lab). The discount is only $367.45 leaving her with a $414.69 bill for about $95 worth of labs. We always assume that insurance companies will get us the lowest possible price for any medical service we receive. In previous sections I showed this clearly wasn’t the case if you use your insurance to buy generic medications. The above examples show that the same is true for medical tests and procedures. A health insurance company has millions of members and billions of dollars in premium revenue. Clearly, they should have more leverage when negotiating the price of a medical service than someone who just makes a phone call would have. But, insurance companies have no real interest in offering the best price for a medical service when they’re not spending their own money (when, for example, the patient has a high deductible). 1. It’s less work for them. No hospital or other health care facility will complain about being overpaid. 2. It prevents patients from finding out how much (little) medical services really cost. Patients with high deductibles pay for most of their own medical care. The insurance companies make sure that these patients see a much higher price than the “real” price they could pay. Since the insurance companies, not the providers are free to set the price of everything, they can inflate everyone’s out of pocket costs to make their insurance appear far more necessary than it really is. I’ve mentioned in other sections that health insurance companies have rather specific contracts with hospitals for most inpatient services. The contracted fees insurance companies have for outpatient services with hospitals are far more nebulous, though. 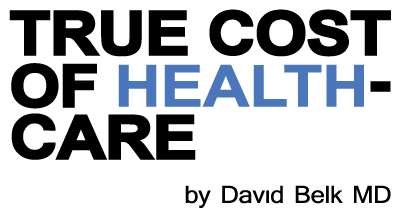 A major hospital will offer roughly 10,000 individually billable outpatient services. It wouldn’t be possible for each hospital to negotiate a separate contracted fee with each insurance company for each of those 10,000 services. This leaves insurance companies with a lot of room to choose their own payments for most of the outpatient medical services provided. What this means is that insurance companies have enormous control over medical industry pricing. They set all rates of reimbursement for all medical services no matter how trivial. 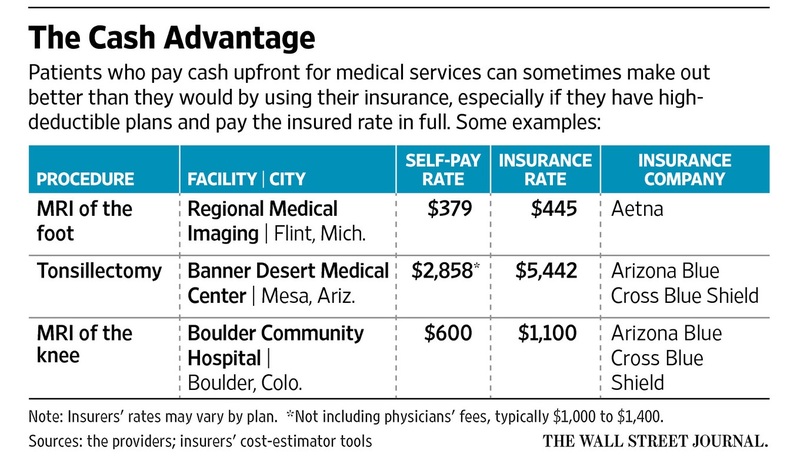 These rates vary greatly from policy to policy even for the same service from the same provider. The confusion they create though such a chaotic pricing system encourages the sort of run away over billing we see in heath care. This over billing gives the insurance companies even more power, because people will depend on them more if prices are higher and almost no one really understands how much these services should really cost. The health insurance companies have managed to rig the game in a way that allows them to win each time they make things worse for us.